DSG Energy Limited (“DSG Energy”) has always striven for customer service excellence by offering a wide range of value-added services to meet our customers’ unique energy demand. 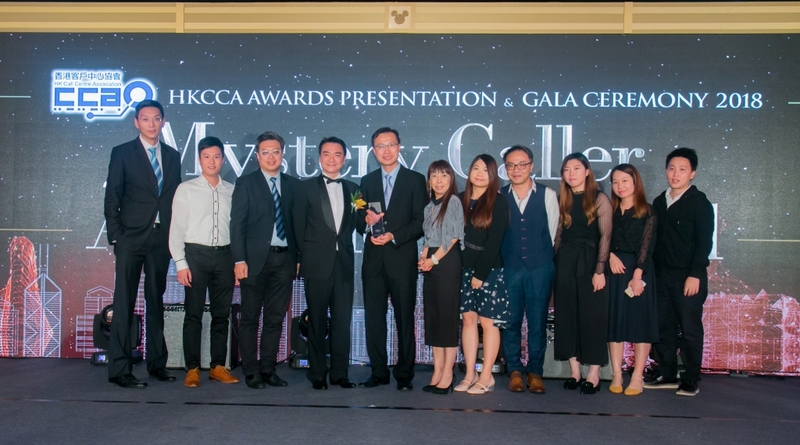 In the Hong Kong Call Centre Association (HKCCA) Awards Presentation and Gala Ceremony, Shell Gas Customer Service Centre has once again clinched Gold Award under the “Mystery Caller Assessment Award 2018” (Commerce, Government and Utilities). 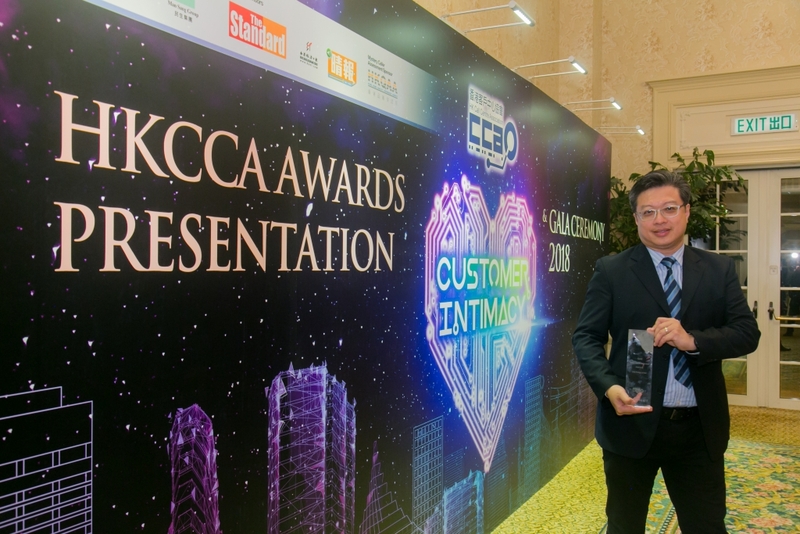 Mr Samson Lam, DSG Energy Limited Managing Director (third left), and Mr Patrick Liu, Head of Business Excellence (fifth left), led the team to attend the award presentation ceremony of the “HKCCA”, and join together to receive the GOLD Award in “Mystery Caller Assessment Award 2018” on stage. Mr Samson Lam, DSG Energy Limited Managing Director are honoured and proud of our team to have received the Gold Award and share the joy of winning the award.